It seems every company boasts that they are your one stop shop or full resource supplier. Few are. Take five minutes to understand the scope of services that we offer to clients within our walls. You will be amazed. The truth lies in the photographs. 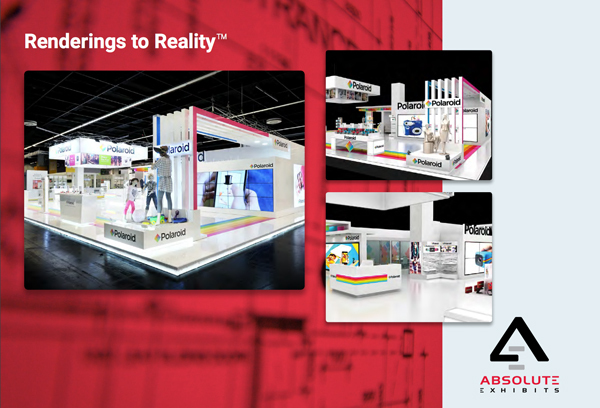 Look at actual renderings to reality on the show floor. We proudly display our show stopping exhibits pictured next to the initial buy renderings. Never a surprise when you hit the show floor. 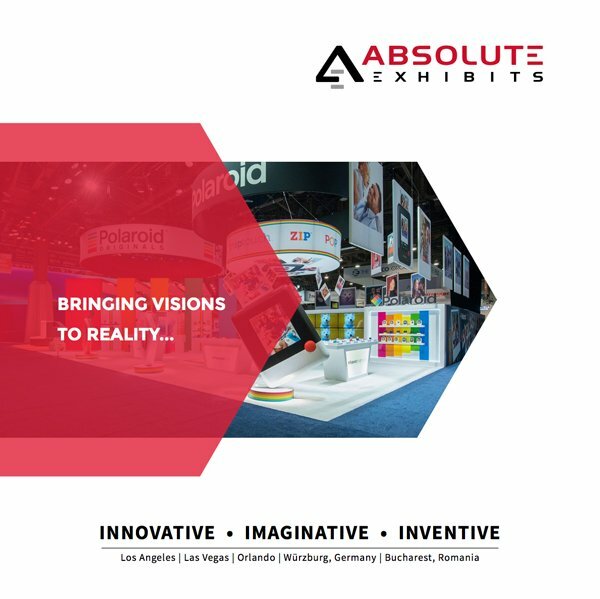 Pavilion design and building is a specialty area at Absolute Exhibits. Here is a great representation of pavilion exhibits building at its finest … no matter what the budget. You really can pick your furniture and have it included in your final pricing at much lower costs than a furniture rental house. 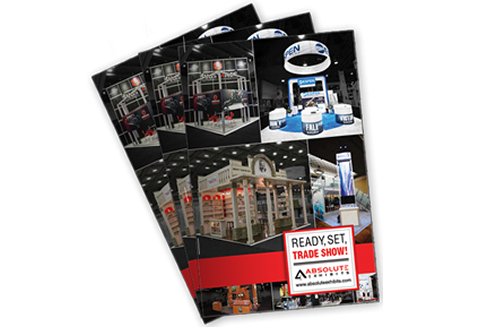 Take a look as this is an ever-changing array of the latest styles and designs for inclusion in a trade show exhibit that we produce. 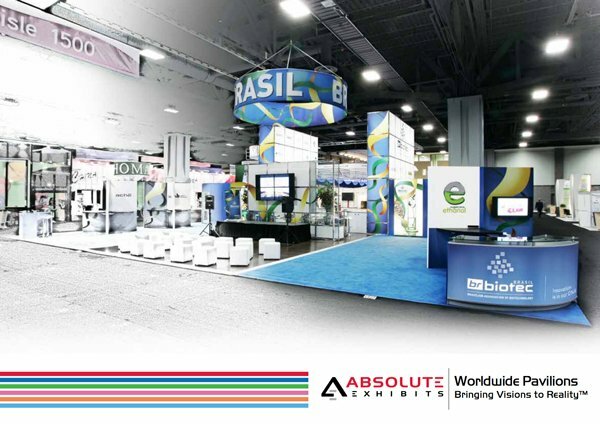 Our owners moved from the furniture business to the exhibit industry. 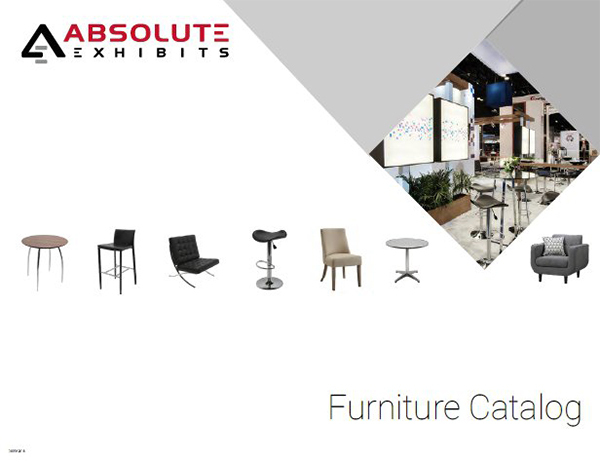 They know furniture and how to buy it direct from manufacturers in order to benefit Absolute Exhibits clients.